A mom’s world is bustling with things as job, home & living, parenting, food, health, productivity, travel, budgeting et al. And whether she is working or not, her financial independence doesn’t necessarily translate into financial management. Such things are best left to husbands, parents, guardians & in some cases male siblings. 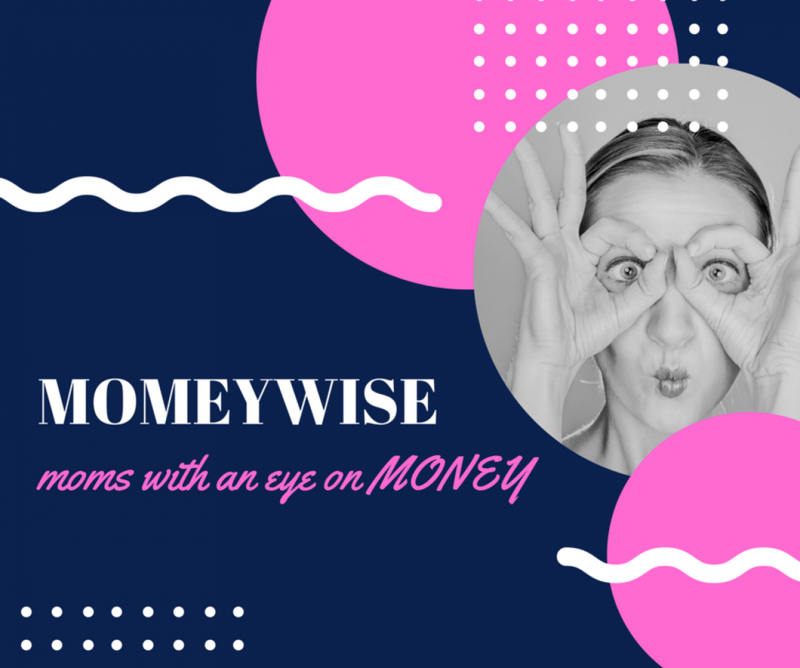 As young stay-at-home moms who are keen on utilizing their experience and time, we start out this blog with a hope that we are able to bring some value & difference to other moms – include personal finance too in the trappings of a mom’s world. Because we believe, Earning money and managing money have been roles women have been doing since a while. It’s time they grow their money… Welcome!